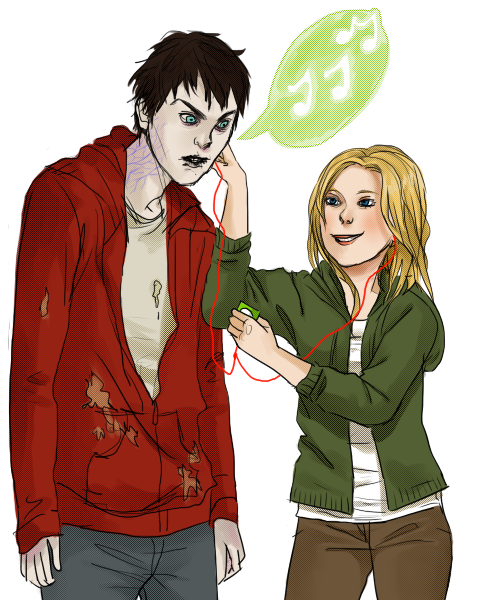 R and Julie. . Wallpaper and background images in the Warm Bodies Movie club. 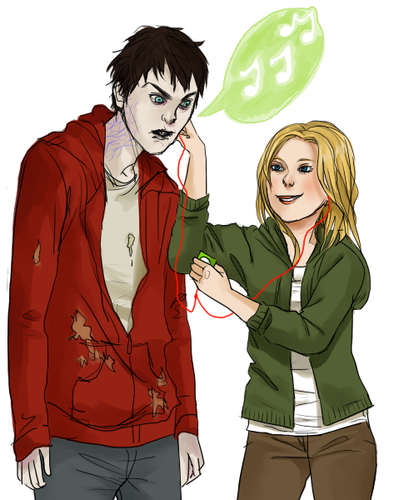 This Warm Bodies Movie fan art contains anime, comic, manga, cartoon, comic buch, karikatur, and comics. There might also be porträt, kopfbild, nahaufnahme, portrait, headshot, and kopfschuss.